Presbyterian Aged Care (PAC) had previously partnered with HMD to create a new website, along with ongoing SEO services. 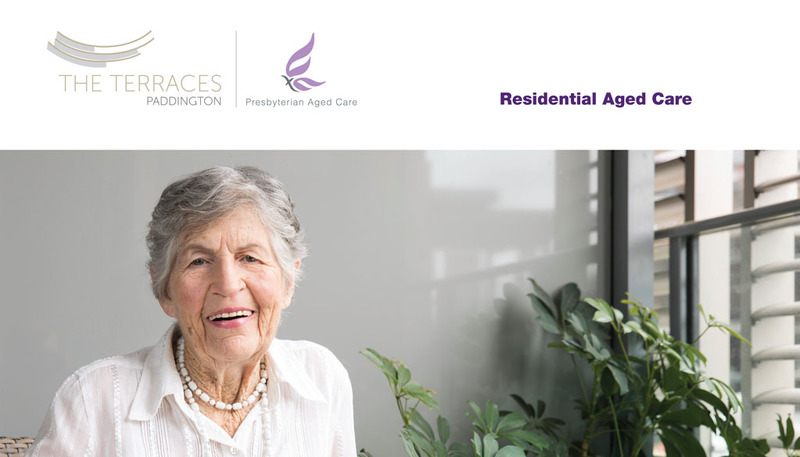 With the success of the website, PAC requested HMD create a brand for a new aged care facility that was being created in Paddington on an old site. Hopping Mad created a striking and distinctive brandmark based on the landscaping plans of the site. The original heritage site featured terraced gardens – a key feature of the property that was being retained. A graphic element was sketched from the plans, evolving in to a abstract and creative brandmark. Heritage colours and elegant typography combined to create a successful logo.